795.00 sqft. 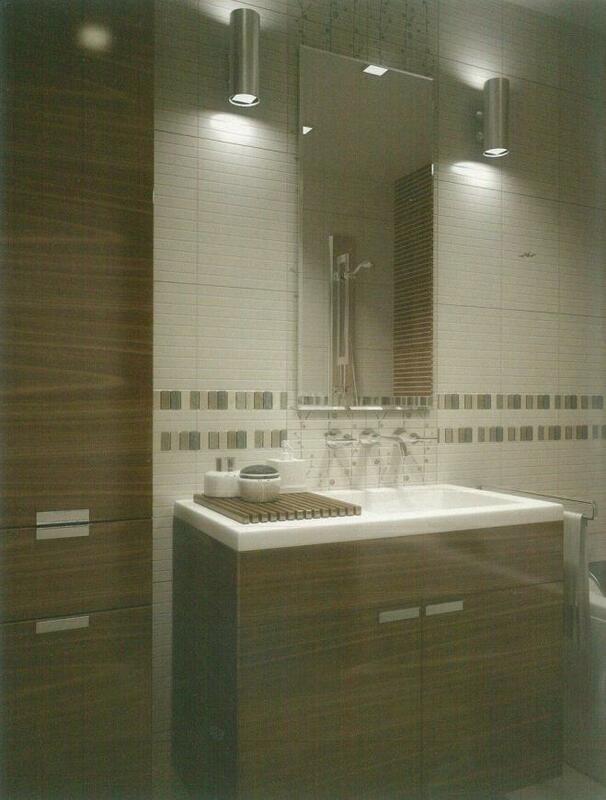 - 2745.00 sqft. 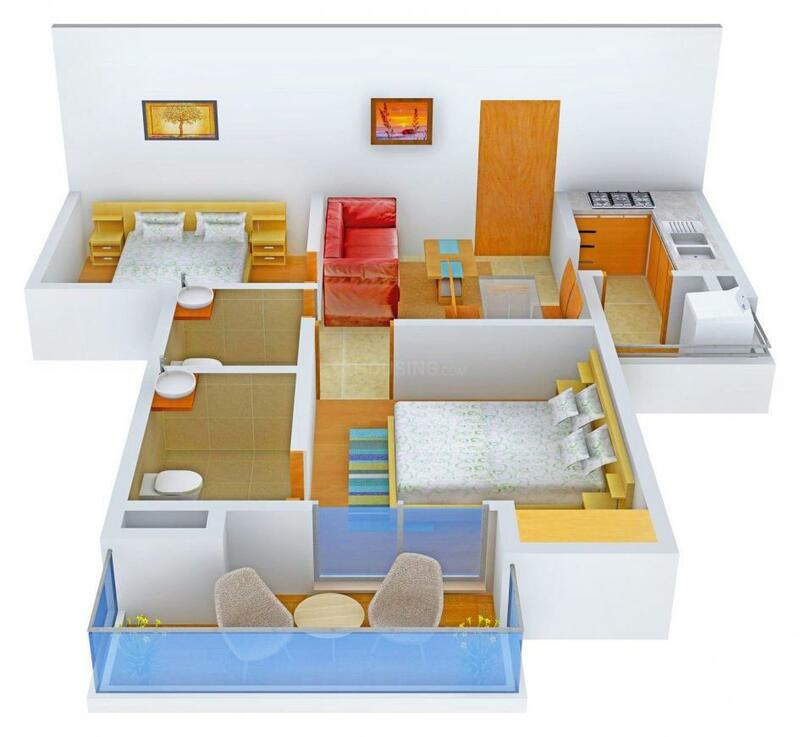 abode where you will enjoy colorful lifestyle throughout the seasons. Indoor And Outdoor Entertainment Facilities. 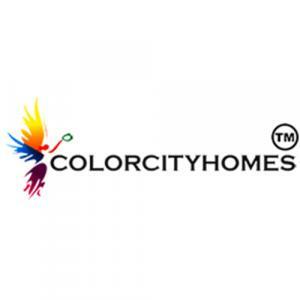 Color City Homes Pvt. 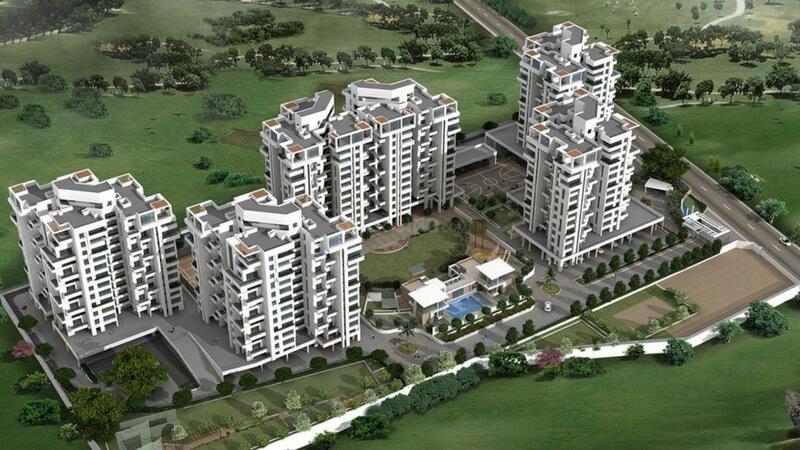 Ltd is teamed with professionals and entrepreneurs who have come from engineering and Real Estate industry background. It was started with the objective of creating unique living environment of grace, comfort ability and sophistication for their clients. They want to accomplish these objectives with the maximum quality with affordable price. At Perfect Property, they know that your home is the foundation for your family’s lifestyle, and they honor that sentiment by making sure your new home meets your every desire. All of their homes and communities are designed with you in mind and reflect the way families and individuals live today. 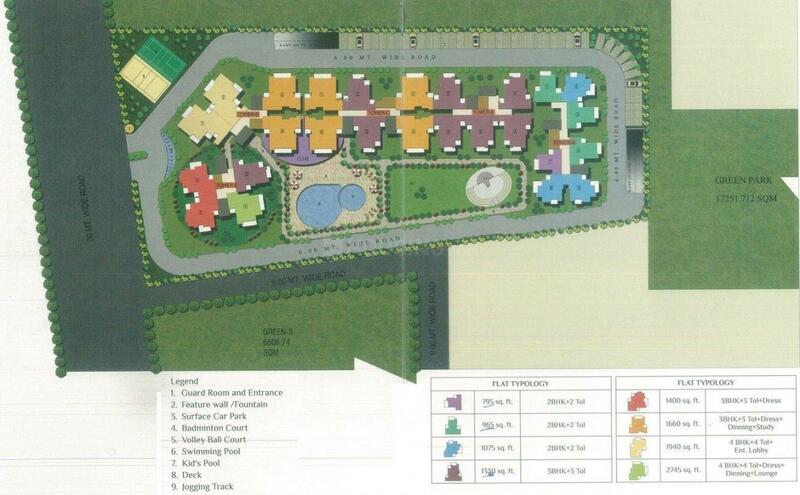 Color City Homes Pvt. Ltd idea is to lift lifestyle using technology, delivering quality, promoting transparency and making technology a part of everyday life.